Epic! 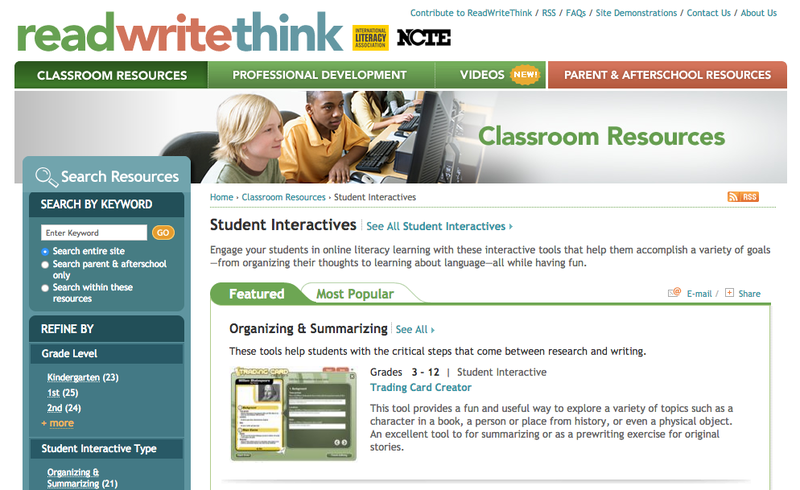 is an awesome app that offers thousands of ebooks for K-5 students and is 100% free for teachers. There are so many ways Epic! can help the classroom teacher out! 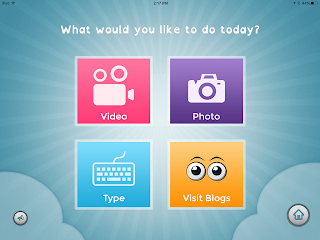 It is an app you can put on the child’s iPad or use the website. It provides one more way to help children fall in love with reading! 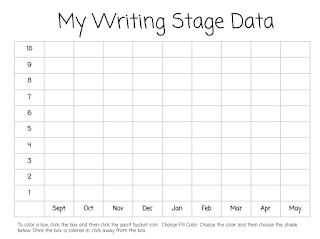 It provides a way for children to log their reading documentation. The choices of literature are AMAZING! Many genres at all levels. 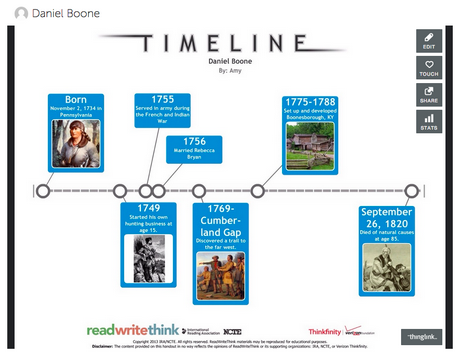 It allows differentiation in the classroom because you can choose what age group you are interested in reading. It has books read to you for the emergent readers. It has chapter books of all genres for the higher readers. It has books for all academic subjects! 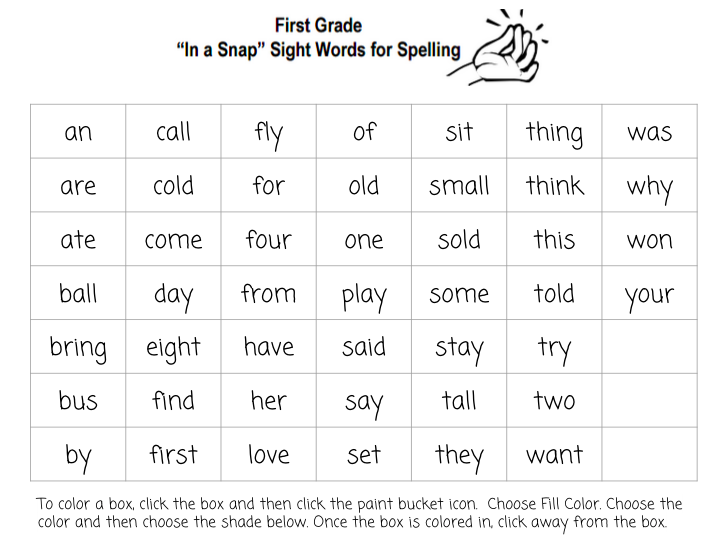 Easy way to do nonfiction mini lessons in small group reading that seem exciting to the kids! One tip we've learned since last year is that it is easier to create your student accounts within the iPad app, rather than on the computer. Go to https://www.getepic.com/educators to create an account. 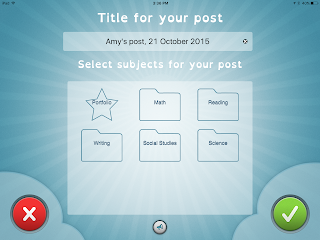 Then login to the app to add your students. I first blogged about Google Forms in this post from way back in 2012. Now that everyone in GCISD has a Google account, it's even easier to get started! Here's a step by step tutorial if you're new to Google Forms: http://learn.googleapps.com/products/forms/get-started. Here are some examples from GCISD teachers. Decimals Task Cards - from Kimberly Steele, 4th grade teacher at OC Taylor Elementary. The students worked sample problems on their task cards and submitted the answers to her via this form (http://goo.gl/forms/jcK3B4mjiD). Then she used Flubaroo to give her immediate feedback about their progress. Map Skills - from Caroline Presley, 3rd grade teacher at Heritage Elementary. 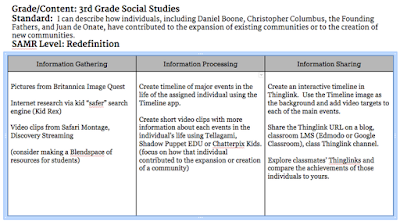 Caroline used the "add image" feature to add a labeled map for students to reference as they completed this form (http://goo.gl/forms/k0QLWWL2I4). 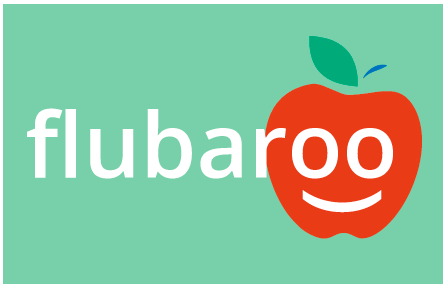 Once you start using Google Forms with students, you'll definitely want to check out Flubaroo. 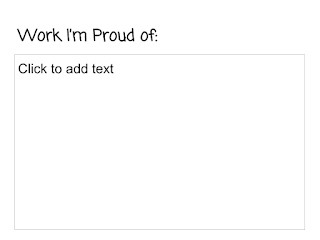 It's an awesome add-on that will automatically grade a form for you! My favorite part is that it gives you an item by item analysis so you can quickly assess which specific skills your students need to work on. Flubaroo has a great step by step tutorial on their web site to get you started: http://www.flubaroo.com/flubaroo-user-guide. How do you use Google Forms and Flubaroo in your classroom? Leave us a comment with your ideas and links to your sample forms! Once the Purify button is on your toolbar, just go to the YouTube video you want to show, click Purify and the bookmarklet will automatically take you to a simple page with just the YouTube video. It actually creates a new URL for the video so you can share that with your students in Google Classroom, Blendspace, via QR code, etc. so that they can watch without the typical distractions! 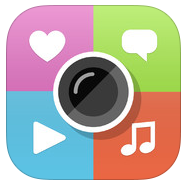 If under 13 (or sometimes 18), students must have parent permission in order to use: Rather than teachers having to get parent permission every time they find a new app, in GCISD, parents give permission through InfoSnap at registration. Your data secretary can print a report of students who do not have permission. Even if the app or website touts itself to be educational or you hear another teacher talking about it, it is still your responsibility to be sure that you are in compliance with the terms of service. Terms of Service do change. Some of our former favorite apps like Animoto and Haiku Deck no longer allow students under 13 to use the service. 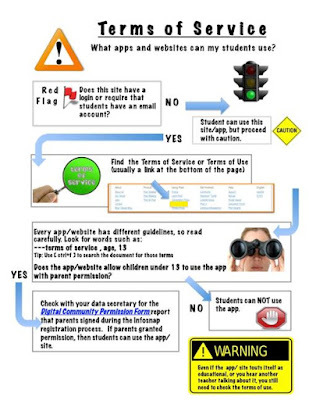 The flowchart at the top gives you an easy to follow sequence for determining if you can use a site or app with your students. 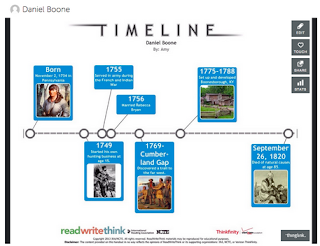 I originally posted about Thinglink in 2013 and again earlier this year. 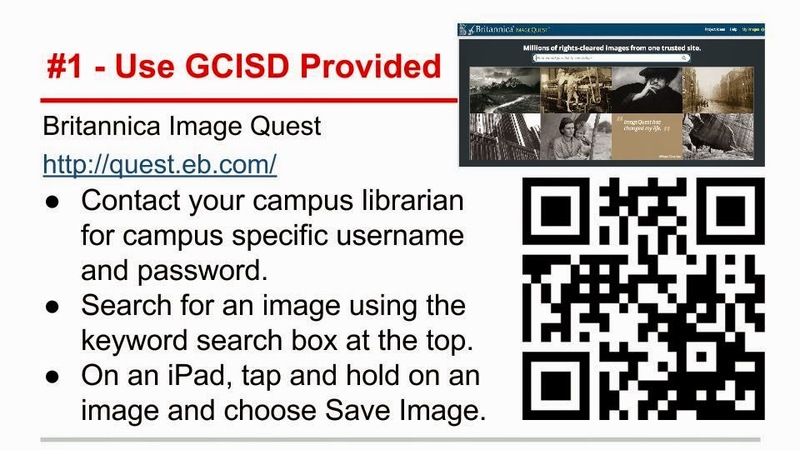 Since we have "gone Google" in GCISD, there is now an easier option for getting students logged in to Thinglink and in your class group. Now, instead of you having to create logins (that auto-generated a really hard password! 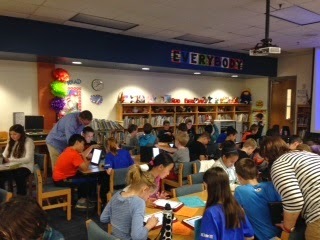 ), students can login with their GCISD Google account and join your class via a code. GCISD is also now a Thinglink Verified District so teachers can join our GCISD group to learn and get ideas from each other. 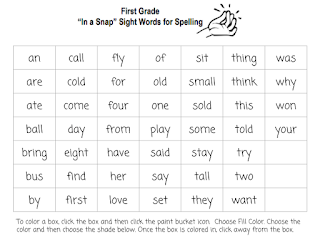 It can be used in ALL subjects in ALL grades. 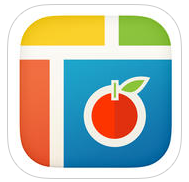 It's an easy way for student to "smash" or "layer" products (video or picture) from other apps into one final project. It's a website and an app. Perfect for 1:1 or BYOD classrooms. 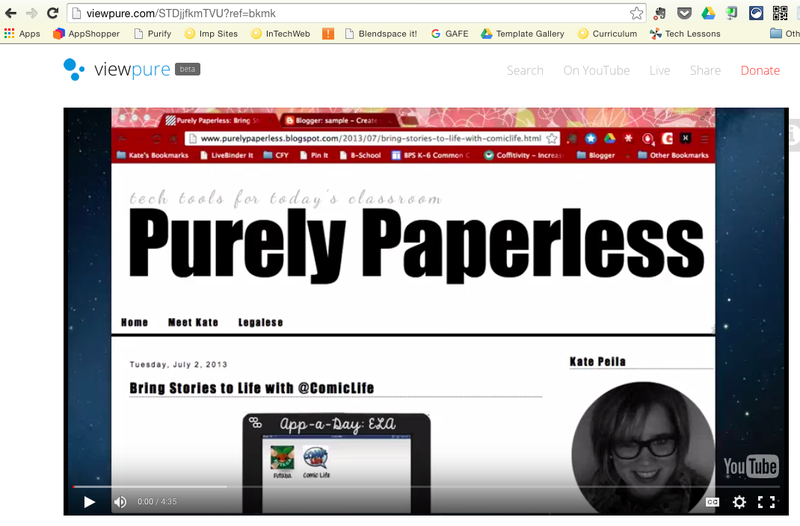 It's a great way to combine paper products with digital. For example: students can draw/illustrate a diagram of the water cycle on paper and then use a picture of it as the background of a Thinglink with video explanations for each phase. 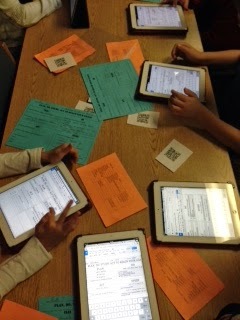 Many elementary campuses are exploring ways for students to track their own data and set goals electronically. 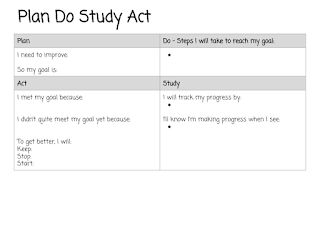 I spent some time experimenting with it this summer and have created a sample "Goal Setting Notebook" in Google Slides. By creating tables, students can enter numerical data or color code cells to track growth. 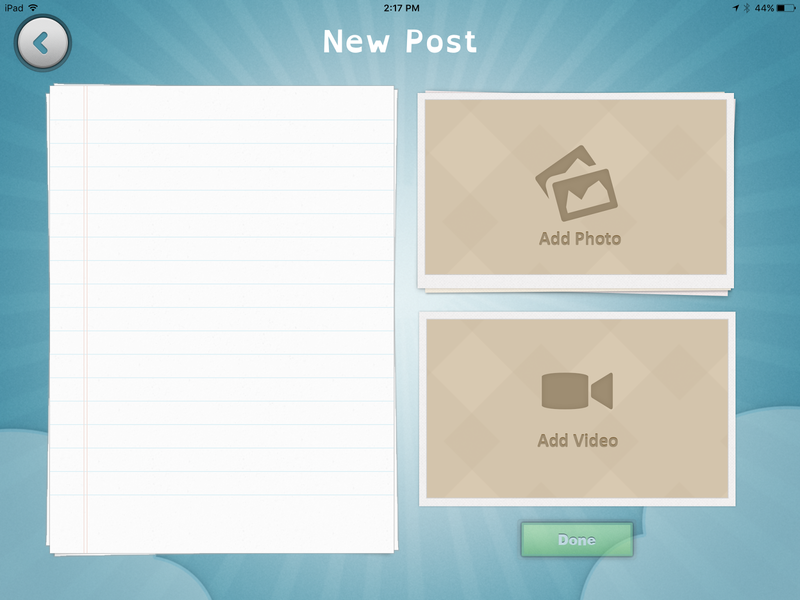 Students can even insert pictures of digital or paper work into their "notebook". 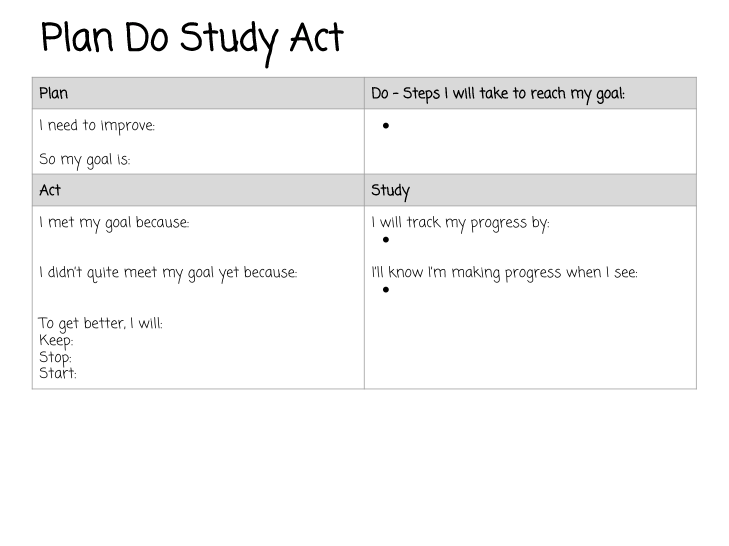 To view the entire sample notebook I created, click HERE. 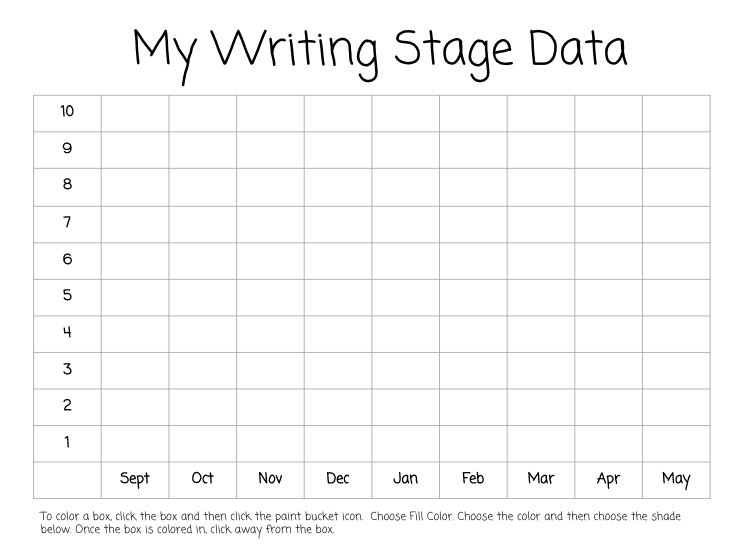 You're welcome to make a copy of it and modify for your students. Or click this link to automatically make a copy in your drive. 1. Google Classroom - If you're using Google Classroom, there's an option on Assignments to make a copy of a file for each student. 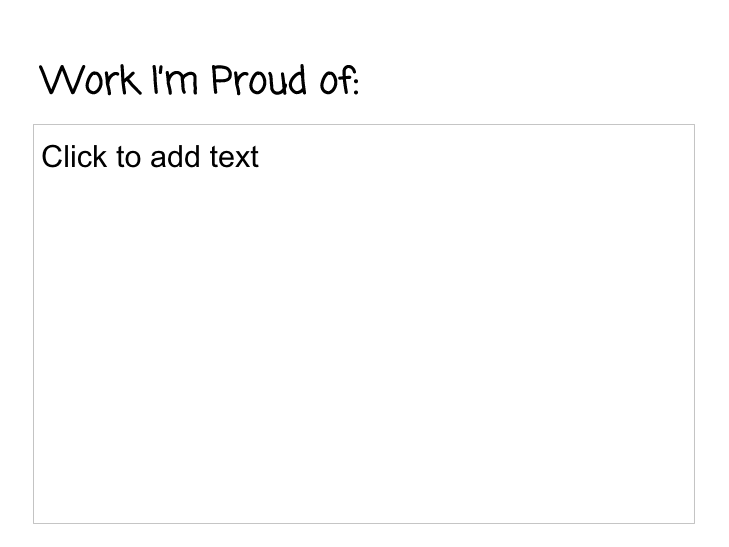 It's super easy and it will name each document with the student's name. What do you think? What other forms would you like for your students to use? I'd love to add things to my sample notebook! Google Apps Calendar comes with a cool built in feature called "appointment slots". You can easily create blocks of time on your calendar that people can reserve. It's like Sign Up Genius without having to create a separate account! 1. You create "appointment slots" on your calendar. You can set individual times or choose a block and tell Google how many slots to divide it into. 2. Share the event with specific people by entering their email address or copy the appointment page URL to send in an email. 3. People sign up by clicking a specific time slot and choosing Save. (Note: Users must have a Google account to sign up for events. 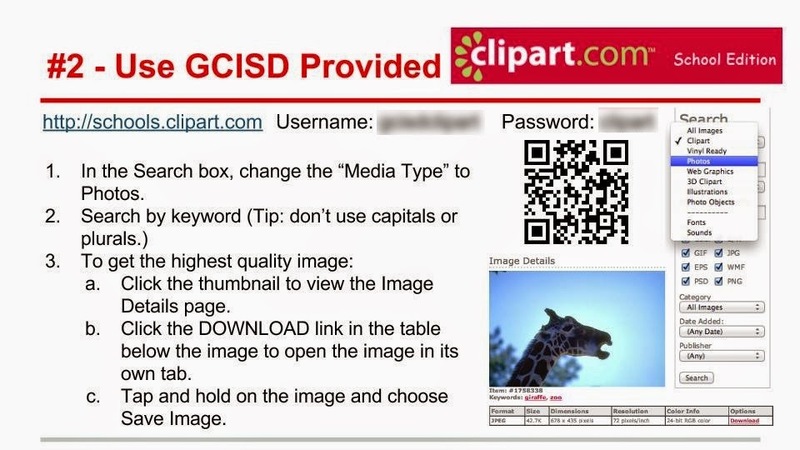 Parents could use their child's GCISD account if they don't have their own.) Once a specific time has been claimed, it won't show up for other users to select. Check out the Google help page for step by step instructions on setting up your own appointment slots. Teaching our students to be good digital citizens is essential. 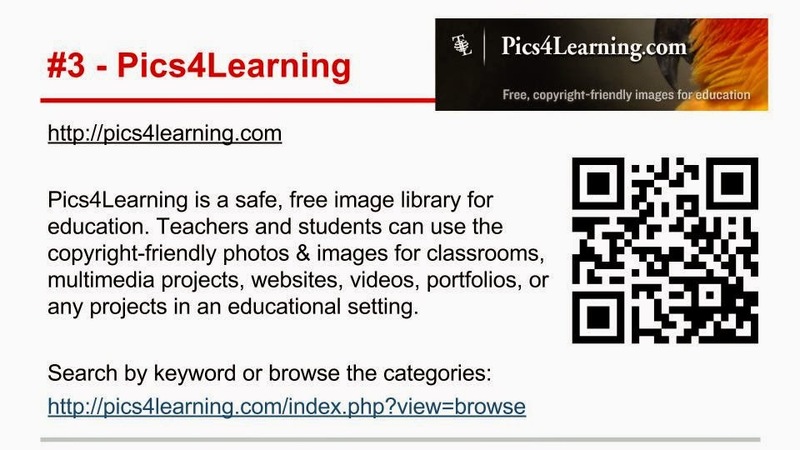 Since not all images on the internet can be freely used in web based teacher or student projects, we need to teach students how and where to go to look for legal and appropriate images. Remember that our GCISD filter is not foolproof, so good monitoring is ALWAYS necessary. 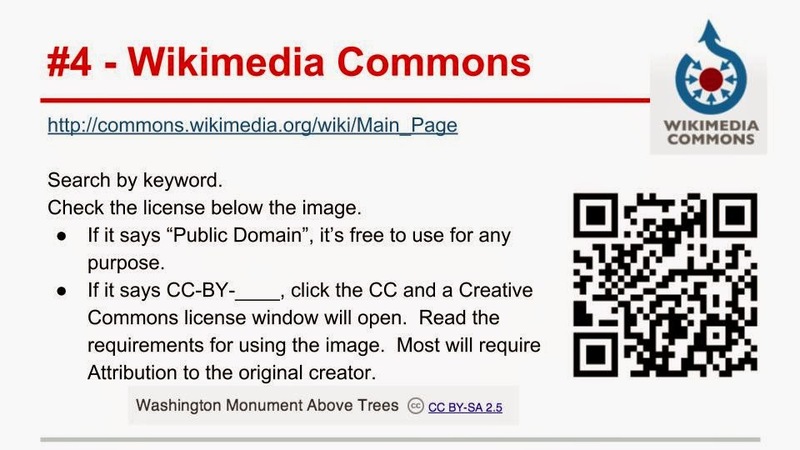 Regardless of the source, it’s a good idea to cite all images used in student projects. Teacher Copyright Chart - What Can I Use? Sometimes, however, you want to take that screenshot and add annotations to it. That's where a free application called Snip can come in handy. 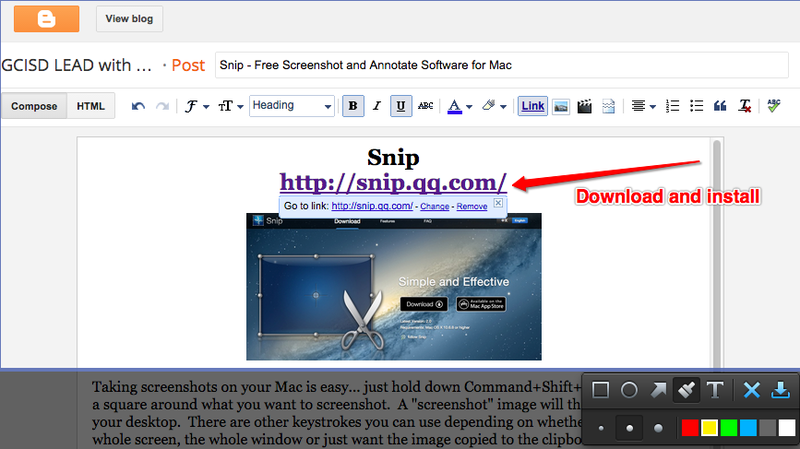 With Snip, you can draw squares, circles, arrows and lines or type text directly onto your screenshot. Then, when your image is ready, click the download icon (the last icon on the toolbar) to save the image to your desktop. 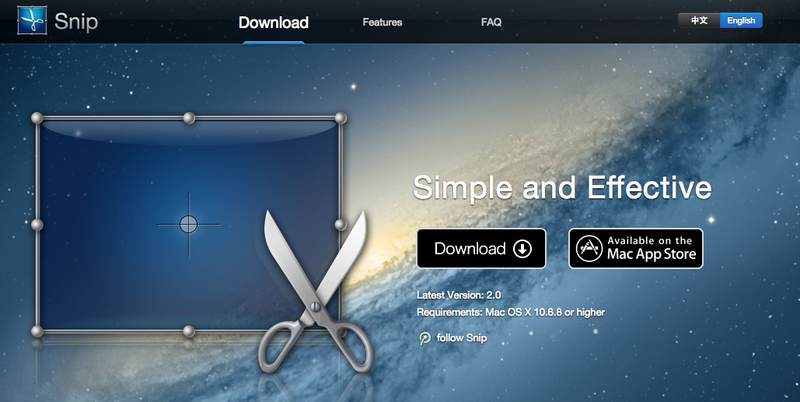 The Snip homepage has lots of helpful tips for learning the software. Just scroll down to the FAQ section: http://snip.qq.com/. 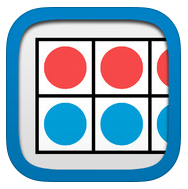 Number Frames is a free app from the same company that makes Geoboard, Number Pieces Basic, Number Line and Number Rack. It's perfect for creating 10 frame models for math problems. Students can use premade 5, 10, 20 and 100 frames (or custom sizes!) to model number sentences. 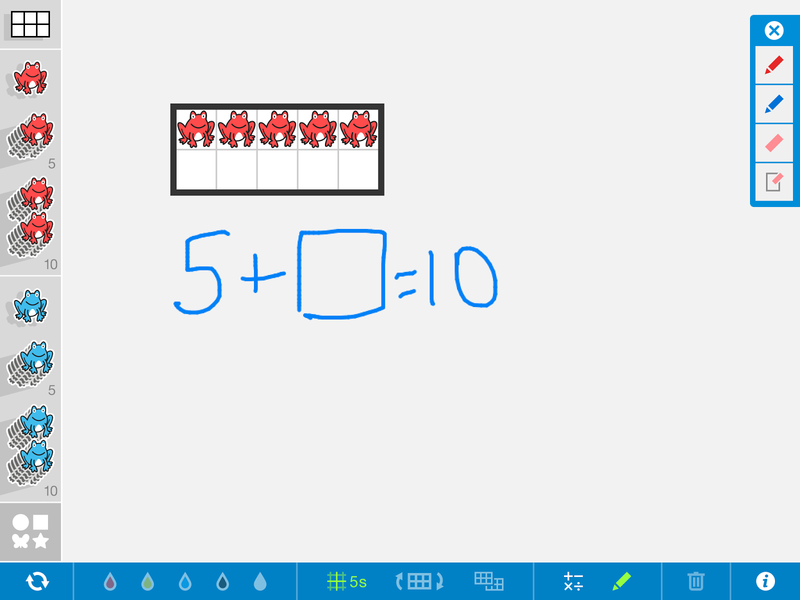 There is a wide variety of counters to choose from and students can use the drawing tools to annotate. 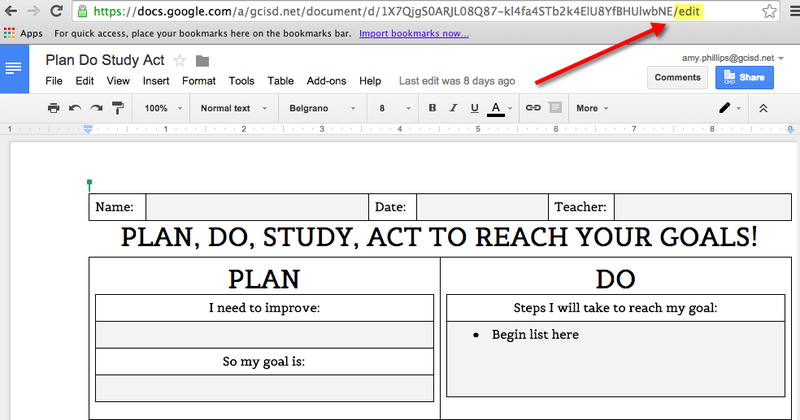 Make a Copy of a Google Doc for Each Student... The Easy Way! 1. 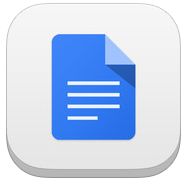 Every Google document has a unique URL that ends with the word "Edit". 2. Change the word "edit" to "copy" in the URL bar and press Enter. Post the link to Edmodo or Google Classroom. 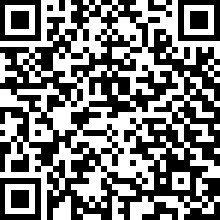 Paste the link into your favorite QR code generator. I like http://goo.gl (which also shortens the URL at the same time) or http://goqr.me. Install a browser extension so that it's just a click of a button to create the QR code or shortened URL. I use Chrome and my favorites are the "goo.gl URL Shortener" and "The QR Code Extension". More info about the QR Code Extension can be found HERE. More info about Chrome extensions in general can be found HERE. 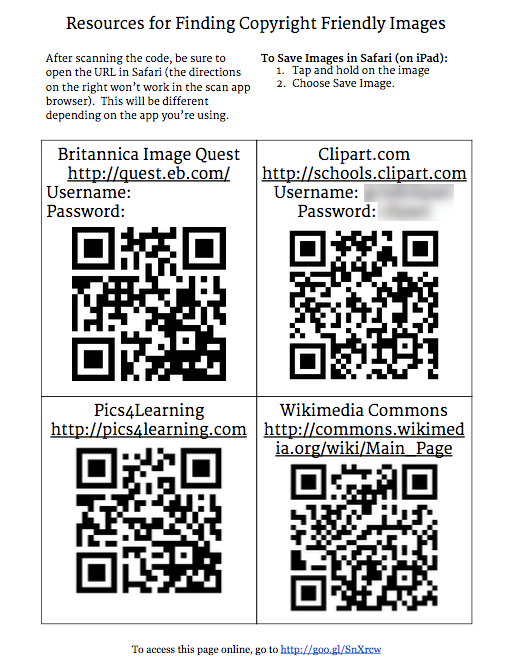 OC Taylor teachers shared the URL with students via this QR code (feel free to use it too!) and it worked great! Have you tried Blendspace yet? 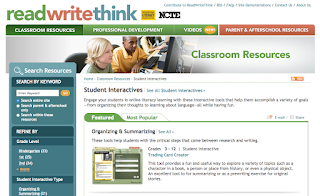 It's a great way to collect and share lesson resources. Signing up is easy... just login with your GCISD Google account! The company has created a great step by step handout for getting started with Blendspace. 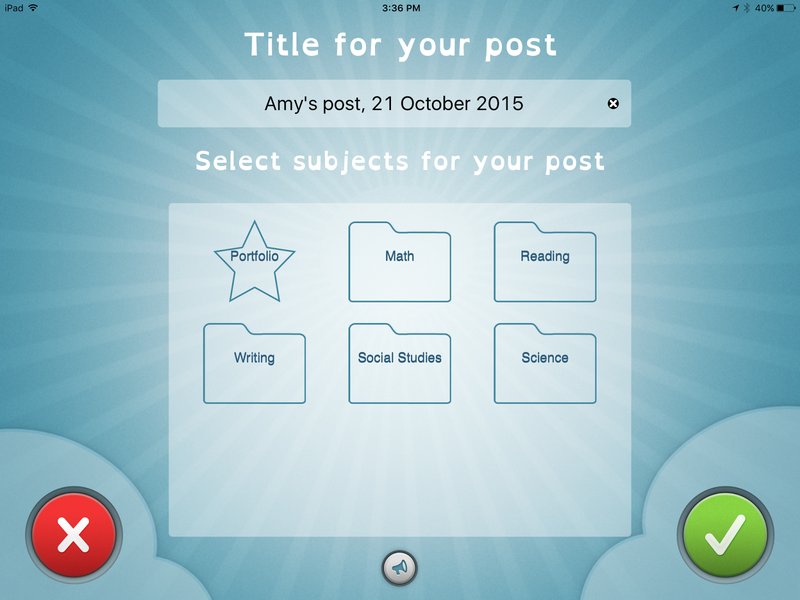 How can you use Blendspace in your classroom? To collect all your resources for a particular lesson or unit in one place so that they're easily accessible. What kinds of things can be added to Blendspace boxes? It's easy to collaborate on Blendspaces with teammates to save time! Just click the Share button and then choose Collaborate. There is also a large, searchable gallery of already created Blendspaces that you can copy to your account and modify to meet your needs.